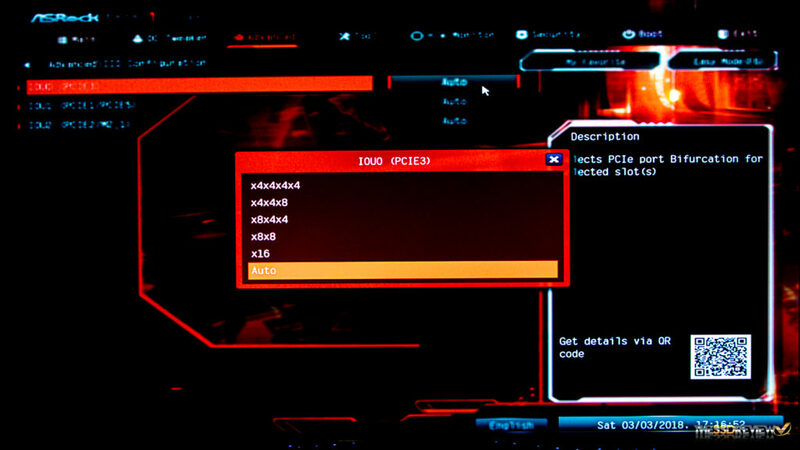 It has been some time now since Intel introduced VROC (Virtual RAID on CPU) and VROC provides for a capability on our motherboards that all would have hoped to see some time ago; the ability to create a bootable RAID configuration. At the consumer and enthusiast level, VROC is only available in newer X299 chipset motherboards at present, and these motherboards each contain a hardware feature called Intel VMD (Virtual Management Device). 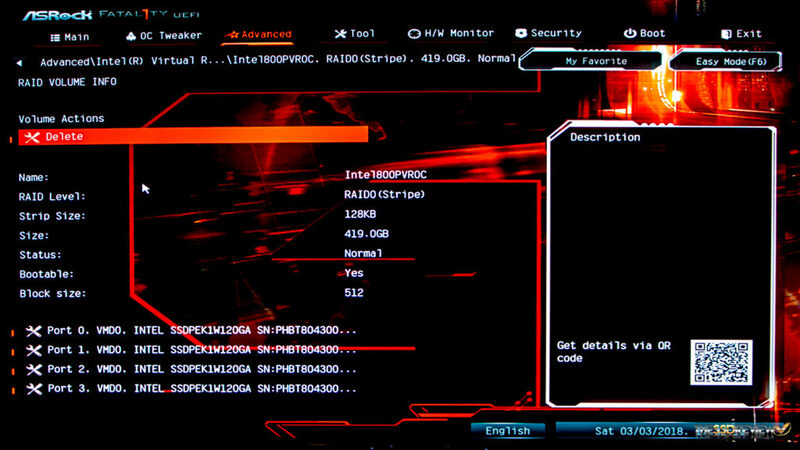 Through Intel VMD, one can create a VROC RAID configuration through the use of an X299 motherboard compatible with Intel VROC and through the use of up to four Intel NVMe SSDs. 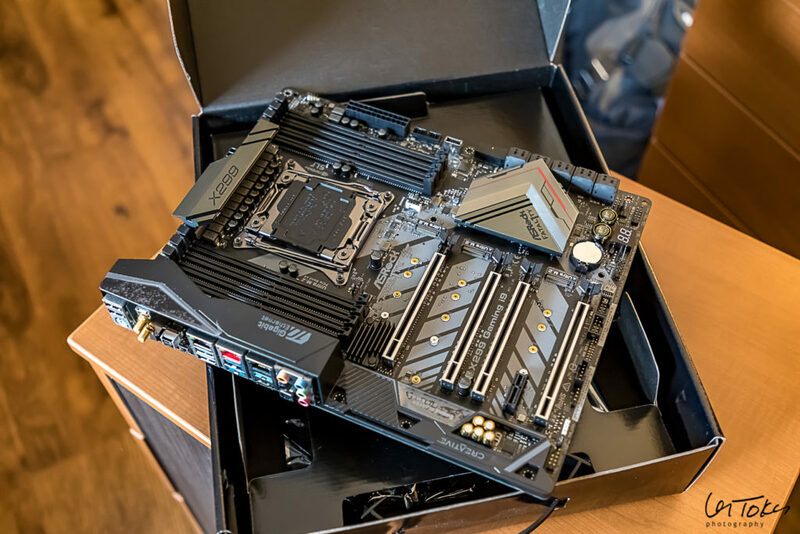 The motherboard we will be using today is the ASRock Fatal1ty X299 Pro Gaming i9 motherboard that was fully described in this previous report. The SSDs that we will be using are the subject of our most recent report and are four Intel Optane M.2 800P NVMe SSDs. 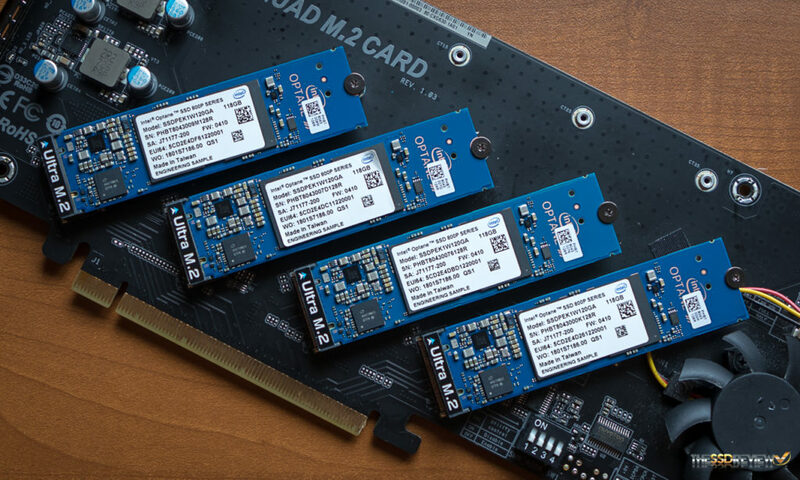 These SSDs are available in 58GB or 118GB capacities with performance of 1.4GB/s read and 600MB/s write data throughput and 340K read and 140K write IOPS. 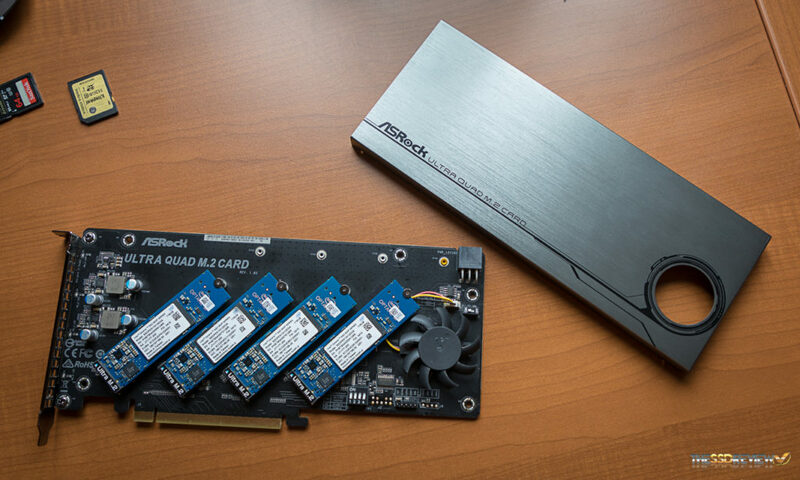 Specific to our testing today, we will also be utilizing the ASRock Ultra Quad M.2 Card which we reviewed previously, it has demonstrated its ability to RAID four Samsung 960 Pro NVMe SSDs to a staggering 10GB/s and just under 1 million IOPS. This previous article used an OS RAID in which creating a bootable RAID was not possible. Our report today should demonstrate some great performance, however, we will guarantee that performance on our VROC build could never match that previous report. 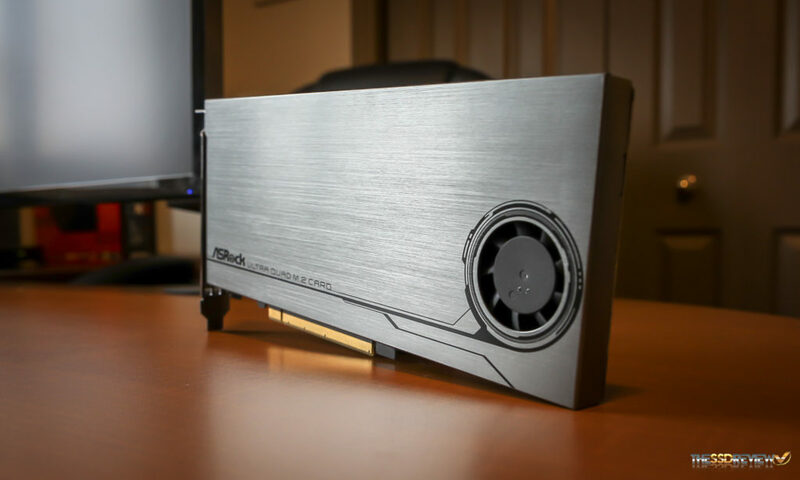 The VROC RAID, however, can be bootable and we are going to test its stability and performance through a full run of PCMark 8 Extended which would be just short of 20 hours of some of the toughest testing available. Something rather interesting that must be remembered when using this solution is that the ASRock Ultra Quad M.2 Card is a sixteen-lane card and MUST be installed in a sixteen lane motherboard PCIe slot that connects directly to the CPU, and not the PCH. The motherboard must also be capable of bifurcation, bifurcation being the capability of the motherboard to separate a sixteen lane PCIe slot into 4 four-lane PCIe slots internally, each maintaining full PCIe 3.0 x4 capabilities. 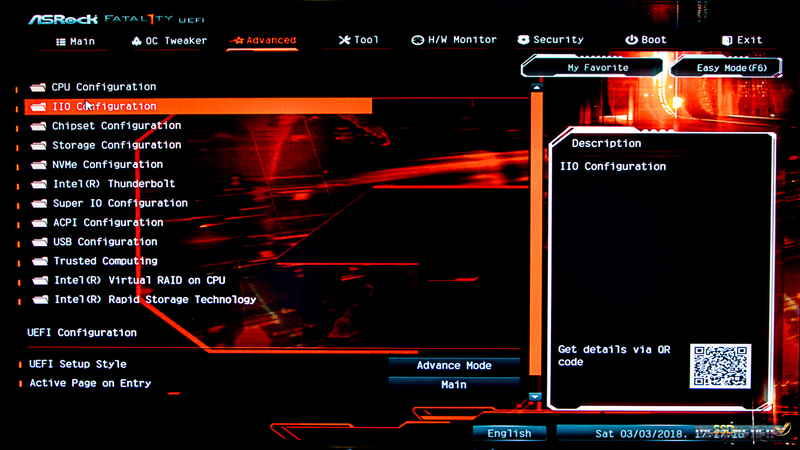 This picture displays the menu that validates that our motherboard is capable of VROC. Notice the Intel Virtual RAID on CPU menu and the IIO configuration. This picture validates that our motherboard is capable of laneway bifurcation, and more specifically, dividing our 16-lane slot into x4/x4/x4/x4. Last but not least, this is the Intel Virtual RAID on CPU menu where we have created our VROC RAID0 configuration and it confirms that our RAID is bootable. Worthy of mention is that, if you are going to create a bootable OS, you have two options. First and foremost, you would need to create the floppy RSTe driver that is supplied in your motherboards driver section and, when installing Windows, you have to search out that driver in order for the VROC RAID volume to be recognized. The second option, of course, is to use an SSD migration utility to migrate a system where you have already installed and recognized the VROC RAID volume.